About us LA LINEA s.r.o. LA LINEA s.r.o. is a textile printing, dyeing and finishing mill based in eastern part of Bohemia in the Czech Republic. 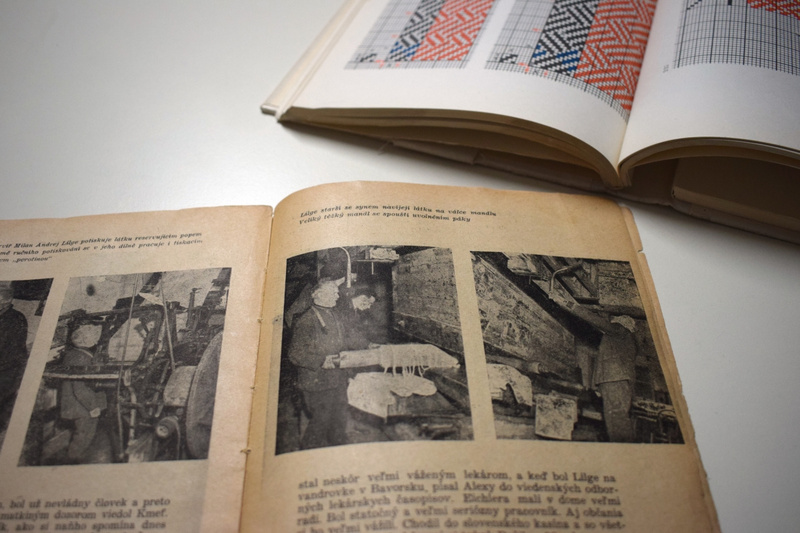 Our mill in Dvur Kralove nad Labem, 120 km nord-east of the Czech capital city Prague, has been founded from Julius Löwenbach back in 1928 as a bleaching and finishing mill for cotton fabrics. With the years the production was growing into a fully equipped printing and finishing mill. 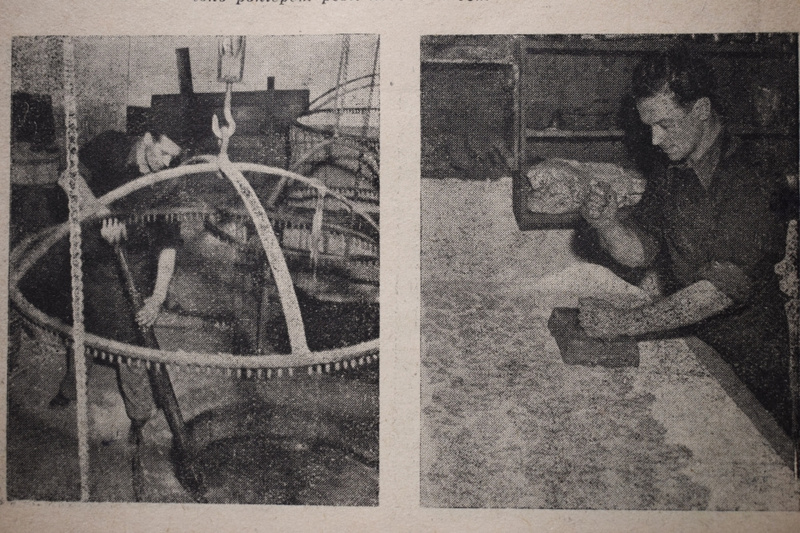 Immediately after the “velvet revolution” and at the end of the socialism our mill became part of the Swiss Textile Group of Mr. Eli Maron, at the time owner of several full scale factories, such as Mileta, Erba, Lautex and others, all factories with focus on yarn dyed cotton fabrics for men's shirts and ladies blouses. On the beginning of the 21st century, while closing the Swiss printing mills of HEBERLEIN AG in Wattwil, the Maron Group transferred the entire Heberlein technology and its know how in high end men's shirt fabrics from Switzerland to Czech Republic, bringing LA LINEA to the highest technical level. Consequently today La Linea’s full scale production facilities guarantees to the customers shortest lead-times and permanent reliable Swiss quality standard. Just our creative department, directed from our long year Italian designer team, is remaining in Italy and assure to LA LINEA from season to season competence in fashion and wide recognition of the clients around the world. Enter the Shirting section - here.